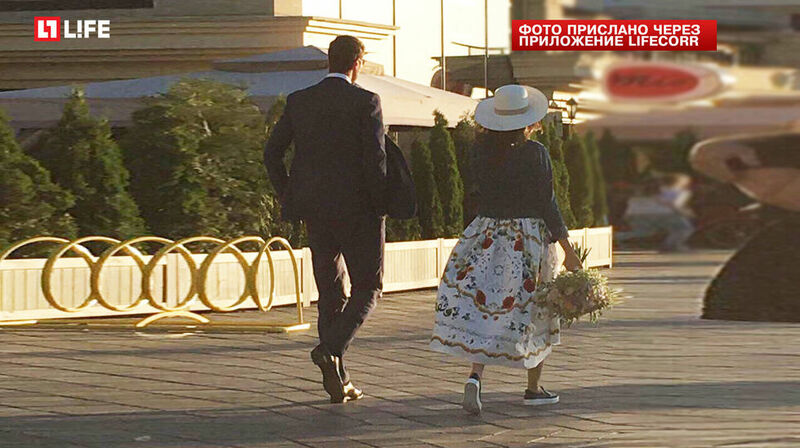 The famous tennis player was spotted in the arms of the soloist of the Vienna State Opera during holiday in Kazan. - We still want to keep us quiet. - shared with Life.ru Aida Garifullina. With Marat I met a little more than a year ago at a party with common friends. However, friends of the couple do not doubt that Garifullina and Safin will tie the knot soon. Among those who did not manage to marry a tennis player: the current wife of Roman Abramovich, Dasha Zhukova, the actress Elena Korikova and soloist of "Blestyashie" Anastasia Osipova. Almost a year Safin had been in a relationship with some kind of a businesswoman, who gave birth to his daughter Eve ten years ago. Later she married the lawyer Dmitry Jakubowski. Aida Garifullina, on the contrary, had no public love affairs, but made progress on the international opera scene. The girl had the opportunity to sing on stage with Placido Domingo, Andrea Bocelli and sang the part of Natasha Rostova in the opera "War and Peace" with the Mariinsky Theatre Orchestra under the guidance of conductor Valery Gergiev. In 2014, Aida became a soloist of the Vienna Opera House.